Don’t think about video surveillance just as security cameras, monitors, and video recorders. Think of it as another set of eyes watching over your business all the time. Keeping an eye out for the things that are most important to you while serving as a deterrent for unwanted activity, reducing vandalism, theft, and false accident claims. 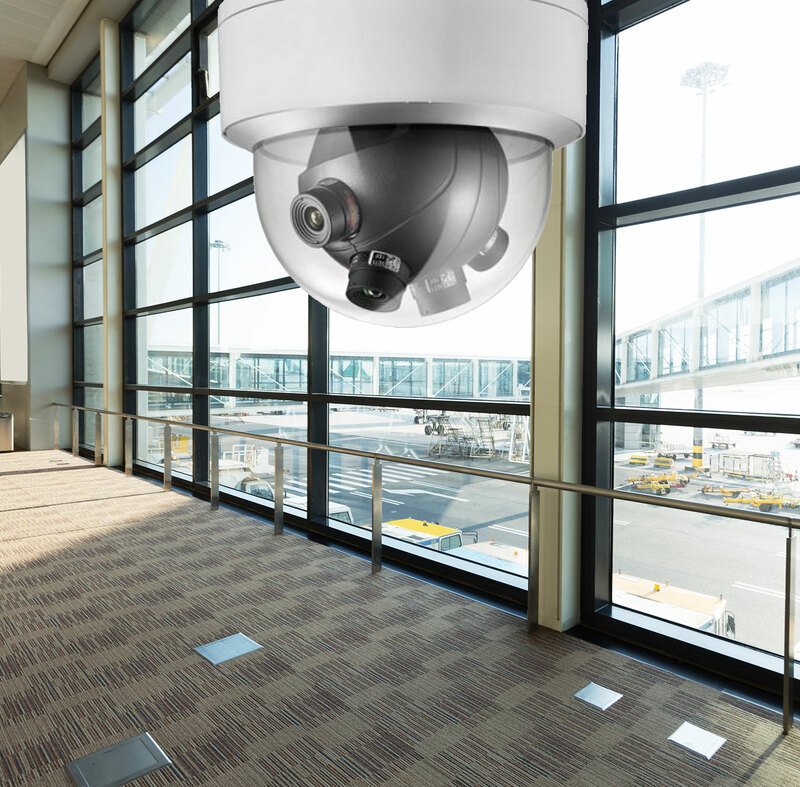 We can design a video surveillance system specifically for the way your company does business. 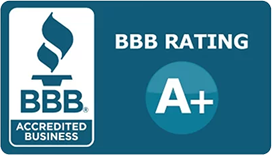 In order to provide our customers with the highest quality, we are very selective about the products we use and manufacturers we partner with. 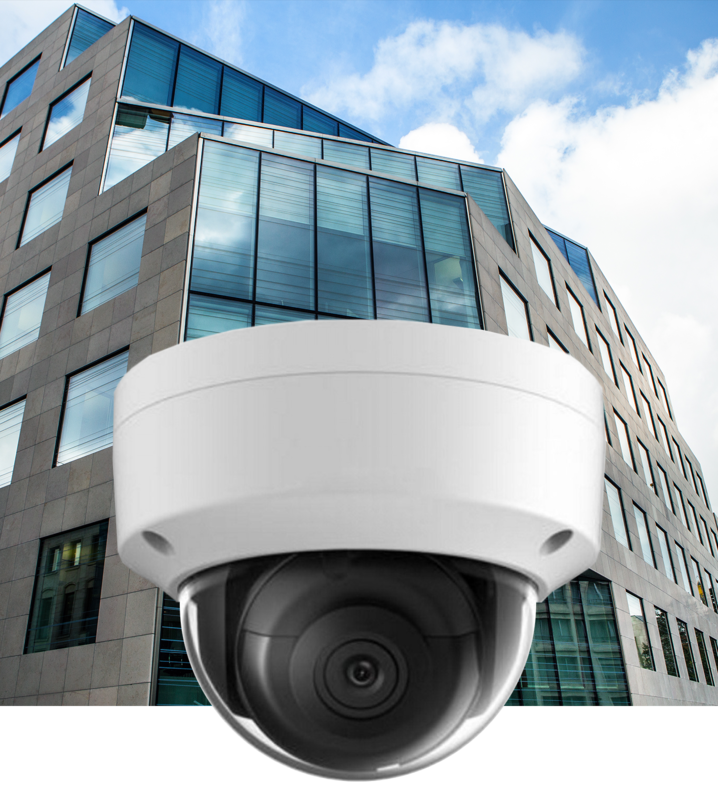 We partner with respected industry leading manufactures like March Networks (DVR’s), Pelco (Security Cameras), and Arecont Vision (Megapixel security cameras). Megapixel cameras are a new breed of cameras that provide you with more coverage and clearer image quality; so clear that it can even capture license plate numbers. Our products are fully reviewed by our engineering team before being deployed to our customers. We are experts at designing and implementing IP security cameras and megapixel security cameras. These cameras allow you to tie your security cameras and DVR or NVR into your network, giving you remote access to video footage. Megapixel cameras aren’t just for new video surveillance systems. We can also engineer a system that will integrate existing analog surveillance cameras with new megapixel IP cameras, allowing you to keep existing equipment, while moving forward with new technology.